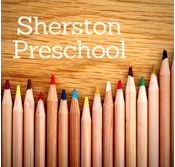 A new Pre-school for Sherston…..coming soon! We are excited to announce that planning has now been submitted for the new Sherston Pre-school. You will be aware of the North Legacy announced in June 2016. Some of this has already been apportioned to the already completed playground scheme (See Cliffhanger April 2018). Following a bid process including a presentation at an open meeting of the parish council, we have been lucky enough to have been awarded £140K. We have been fundraising for the remaining projected costs and are excited to say, that whilst our fundraising is still ongoing, we are at a point where we can now proceed with this project. The building will be owned by the Parish Council and we are excited to announce that it will be run by Pumpkins nursery, who have a track record of outstanding Ofsted ratings and a wealth of experience from their 3 existing provisions in Badminton and Tormarton and Acton Turville. A purpose built facility offering early years education for children of Pre-school age, from 2-5 years. Hours flexible from 8am-6pm to accommodate the working parent. An additional space for the various Scout organisations to utilise when the provision is not in use, such as the evenings. A vast amount of research has been completed on the possible locations for the Pre-school since we started working on the project nearly 3 years ago. Both existing buildings and possible land for a build around the village were considered. In conjunction with the Parish Council and the Scout Association, the group identified the location next to the Scout Hut on the recreation ground. We feel excited about what this location has to offer – proximity to the school, green space, and the heart of the village. There will be no change to the new play equipment, but it is likely that we will need to re-locate the older rope climbing frame if planning permission is achieved – the cost of this is included in our budget. We are including provision for fencing to secure the hardstanding area outside the Pre-school from the green itself as a safety precaution due to the potential for cars to be turning in this space. From a shortlist of three, we have awarded the design and build to a specialist company – TG Escapes. 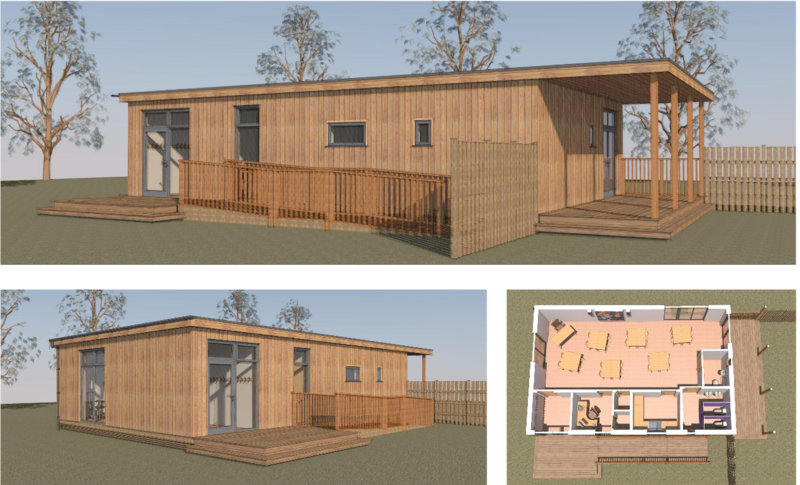 This company has a wealth of experience in educational buildings, and through them we have now submitted a planning application for a wooden, eco-style build with an enclosed play area. It will tap into existing services from the Scout hut, which will keep build costs down. We are hoping to be up and running ready for an opening date of September 2019. What’s on has been updated for Jan 2019! For more details see What’s on section. The BJ Big Band Presents an exciting evening of big band music. We are a swing band with Saxes, Trumpets, Trombones and Rhythm section, which is the same formation as Count Basie, Duke Ellington or Glenn Miller, not to mention more recent bands such as the Jools Holland’s Rhythm and Blues Orchestra, playing a variety of jazz and swing style music in the big band style. 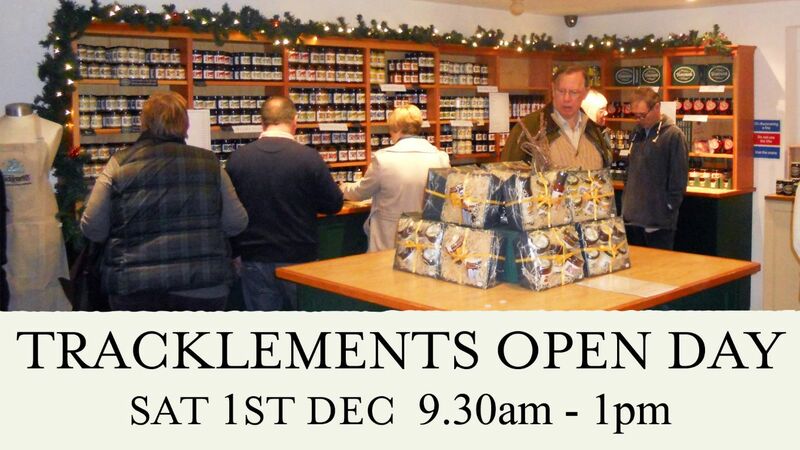 We’re opening our doors once again for our annual Christmas Open Day, giving you the opportunity to step inside the tasty world of Tracklements. On Saturday 1st December from 9.30am – 1pm we invite you to bring your friends and family to our factory near Malmesbury, where you can experience the transformation of the finest ingredients into your favourite sauces, chutneys, jellies and mustards. There will be mulled wine, festive nibbles and it’s a great opportunity to do some Christmas shopping. We look forward to seeing you there! Do you love local condiment-maker Tracklements and want to know what goes on behind the scenes? Then visit Tracklements at their Christmas open day on Saturday 2nd December from 9.30am – 1pm! A fantastic morning for the whole family, go on behind the scenes factory tours to experience the transformation of the finest, natural ingredients into your favourite award-winning chutneys, relishes and mustards. Mulled wine and festive nibbles will greet you on arrival, and don’t forget to have a browse around the onsite shop. As well as making perfect accompaniments to your Christmas and Boxing Day meals, Tracklements also make great hamper and stocking fillers. This is one date to put in the diary! 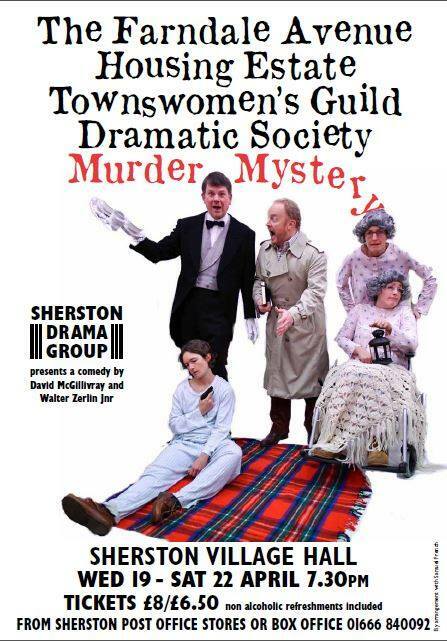 What drama group don’t have horrors putting their productions together, Lynda Snell in The Archers never has an easy ride, our plays and pantomimes don’t happen without the odd hitch along the way; The Farnndale Avenue Housing Estate Townswomen’s Guild Dramatic Society has it worse than most though with their Murder Mystery play. In their case if it can go wrong it will. The scenery collapses, cues are missed, lines forgotten and the sound effects take a strange note at times (if they can be bothered to appear at all). The cast present their ambitious evening of entertainment with a cunning whodunit “Murder at Checkmate Manor”. Just in case the audience should get bored there is a film, a fashion show and a murder mystery quiz (complete with prize of course). The suspense continues to the end and the Chairman is going to keep it going until that curtain falls. If you managed to see either Peter Pan That Goes Wrong over Christmas on television or have been lucky enough to see The Play That Goes Wrong in London or recently on tour then this production is something you are going to love. Tickets will go on sale on 16th March from the Post Office – £6.50 Child/Concession & £8.00 Adult including refreshments. 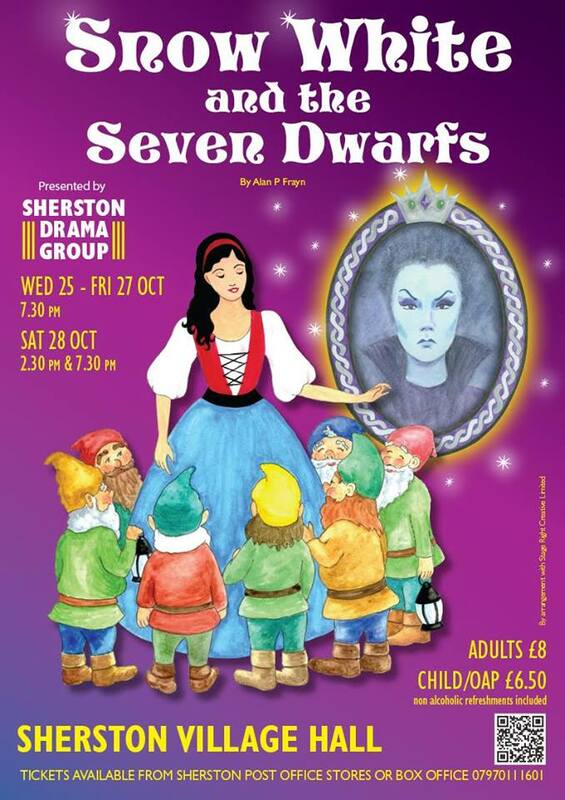 We look forward to your continued support, remember SDG is not just for Panto.